Thank goodness for GoodReads! I only found out about this readathon a couple of moments ago on Goodreads and so am dashing off this "I'm in" post in time for the starting gate. I don't really have a 'plan' for reading, but I may let this double as my "book basket for all January reads". I'm figuring around 15+ books. The group hashtag is #WintersRespite and there are groups on Facebook, GoodReads and Instagram. The 2019 "You Read How Many Books?" 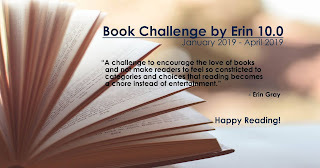 Reading Challenge is hosted by Gina at her blog Book Dragon's Lair. Please click on the banner above to go to the sign-up page for full details and to JOIN IN! There are multiple levels at which you can sign up, from "Board Book " (12 books/1 per month), to "Adult" (208+ books/4 per week). Mommy Mannegren is hosting a "52 Books in 52 Weeks" RC at her blog , "Mommy Mannegren". Click the button above to go to the sign-up page, for full details and to sign up. Sorry about that graphic. I've tried resizing it here and in PicMonkey, but it just comes out blurry. 11. Published the year you graduated school. 16. The retelling of a well-known story. 17. Set during a holiday. 18. A book picked out for you by someone else. 20. A book about time travel. 21. A title that starts with the letter 'J". 25. The name of a color in the title. 28. A book that discusses mental health. 29. A book published by Harper Collins. 30. A book by an author who uses initials. 31. A book that everyone's talking about. 33. A book about a cult. 34. A book that was nominated (but didn't win) for a GoodReads Choice 2018 award. 37. Set in South America. 40. A book about an immigrant. 41. A book suggested by someone else in the challenge. 42. A family member's favorite book. 44. A book by an author who uses a pseudonym. 46. The first book you see in a bookstore/library. 47. Set in a country you've visited. 51. A book about organized crime/the mob. 5. Links to The Literature Project, where the play can be read. Read a book by an author whose writing you've never read before. Yes. We're giving you permission to judge a book by its cover and read a book with a cover that really caught your eye. Read something that is short enough you could get through it in one sitting-try a graphic novel, comic book, short story, essay, or short collection of poetry. Read a book with a character (or written by an author) of a race, religion, or sexual orientation other than your own, or read about a culture you want to learn about. Read a book involving time travel, a book with a "time" setting such as The Great Gatsby (20s), read a historical fiction/nonfiction, or choose a book published in your birth year. Read a book set in a theatre, an amusement park, a circus, or a book involving magic, illusions, or characters with special powers. Finally read that one book that you've been meaning to get to all year long. 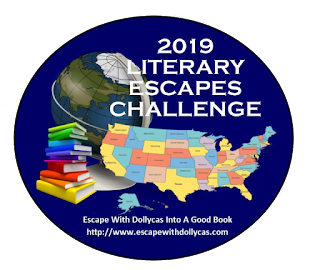 The 2019 Literary Escapes Challenge is hosted by Lori at her Escape With Dollycas blog. Click on the button above to go to the sign-up page for the full details and to sign-up. There is also an active FB group for this challenge. You may notice that none of the slots are filled in. Not knowing location beforehand, I figured it would be easier to fill this one in as I go. Haha on me. It figures the first book I can put on my map is from a different country1. Yeah, I know it's nearly impossible to read, but the button above is linked to the Pop Sugar site and has all the details. I highly suggest joining the Pop Sugar group on GoodReads. 1. A book becoming a movie in 2019. 4. A book you think should be turned into a movie. 5. A book with at least 1 million ratings on GoodReads. 6. A book with a plant on the cover or in the title. 8. A book about a hobby. 10. A book with 'pop', 'sugar' or 'challenge' in the title. 11. A book with an item of clothing or accessory on the cover. 17. A book set on a college or university campus. 18. A book about someone with a superpower. 20. A book set in outer space. 21. A book by two female authors. 24. A book that takes place in a single day. 27. A book featuring an extinct or imaginary creature. 28. A book recommended by a celebrity I admire. 29. A book with 'love' in the title. 33. A book with a zodiac sign or astrology term in the title. 35. A book by an author whose first and last names start with the same letter..
37. A book with a two-word title. 39. A book revolving around a puzzle or a game. Well that's a start anyway - from a quick troll for books in my Kindle. The rest will be added later. Links initially go to GoodReads. Once I've done the review, the link will go to the post on my blog. 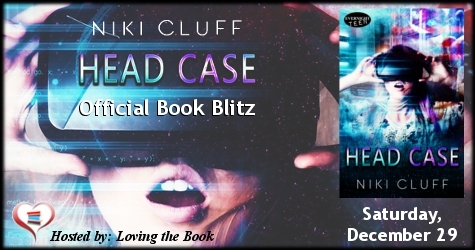 This is another of Bev's fun reading challenges that she hosts at her blog, My Reader's Block. Click on the button above to go to the sign-up page and join in! 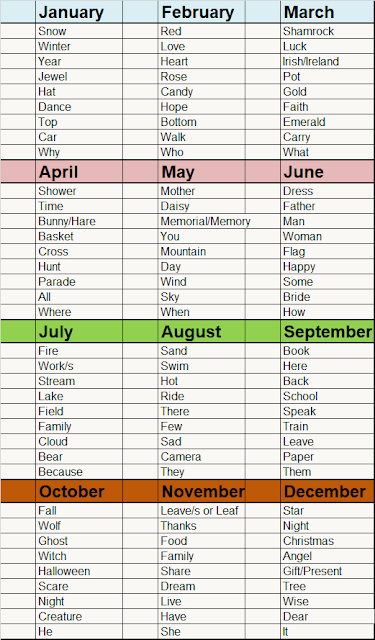 Using one of the prompts each month from the chart below, read a book with that word in the title, and voila! Sunday, 16 December, 2018 to add titles and authors of books I plan to read for all but two categories. 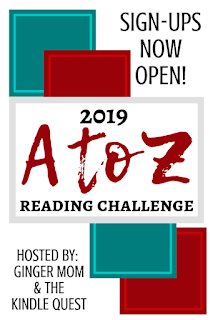 The 2019 A to Z Reading Challenge is hosted by Megan at the Ginger Mom & the Kindle Quest blog. Click the Pinterest-friendly sign above to go to the sign-up page to see full details and sign up yourself! If I am to have any hope of completing a challenge, I have to get some of the books pre-listed or I get overwhelmed in January (not a good thing at the beginning of the year) and wind up not doing much of anything besides reading. Anyway, there you go. The links initially go to the book's Goodreads page (JIC something looks interesting), after each review goes up, the links will go my review of that book here on the blog. Basically there's a word each month and any time during the month you can blog about that word. In any way you want. Review, recipe, photos, stories, etc Click on the button above to go to the challenge sign-up page on Anna's "Herding Cats and Burning Soup" blog. I will link each month's post here as they go up. Sunday, 16 December, 2018 to add titles and GoodReads links for my book choices. 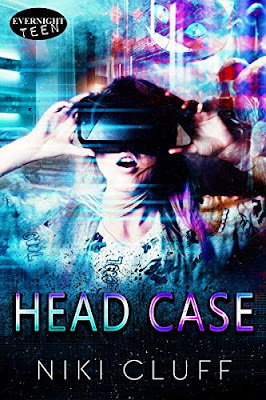 The 2019 Alphabet Soup Author Edition RC is hosted by Lori at the Escape With Dollycas blog. It is similar to the Alphabet Soup RC (original which goes by the title of the book. In this challenge, either the author's first or last name(s) must begin with the letter in question - one book for each letter of the alphabet. Sunday, 16 December, 2018 - to add books to the list. Added a majority of the book choices and links to GoodReads. Decided to go ahead and post this because, yeah, some of those letters are hard to fill (I'm looking at you - Q and X). 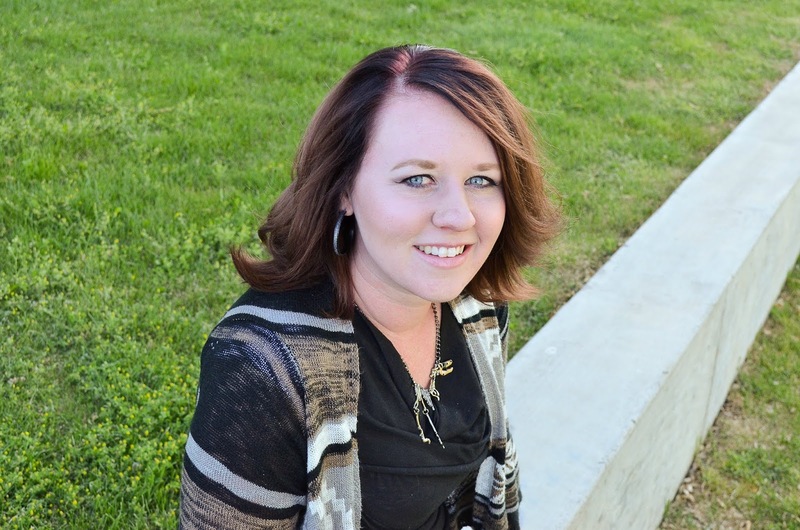 Bev, over at the "My Reader's Block" blog is one of my reading challenge heroines! 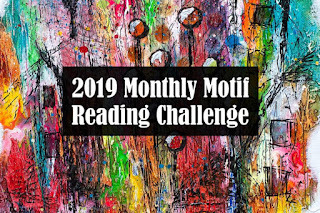 Click the button above to go to the sign up page for the Color Coded and Read it Again, Sam Reading Challenges, and check out the others she runs! ~Crossovers with other challenges are fine. 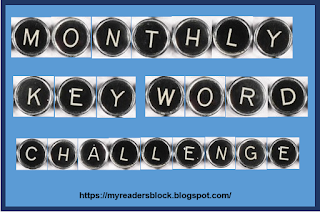 ~Please post about the challenge on your blog, if you have one and sign up using the linky below. 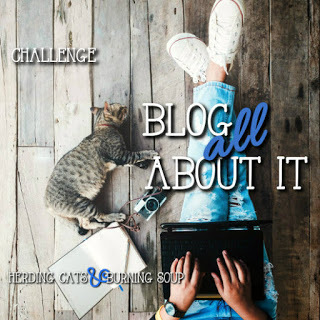 Give your name and blog (Example: Bev@My Reader's Block) and use a direct link to your challenge post as your url. Please don't connect to just your home page. Links to a list on GoodReads or other social media sites are also acceptable. ~No blog or social media site? No problem! Post a comment below to announce your entry into the challenge and when you have completed the challenge just post a comment on the review site with a list of your books. Links to review posts will go up next to the relevant color as the year progresses. Sunday, 16 December, 2018 to add book titles and links to GoodReads. The 2019 Alphabet Soup RC is hosted by Lori at the Escape With Dollycas. You can click on the button above to go to the sign-up page for full details. The first letter of the first word of a book's title. For instance, the book I am currently reading (on 7 November 2018) - is (was?) "The Cowboy's Christmas Bride" by Laurie McClair. Since those pesky little words like 'the, a, an' and their ilk don't count, this book would go on the line below starting with the letter "C". Right now the links go to Goodreads (exception noted at the bottom). After I've read and reviewed each book, the link will go to my review and maybe be a different color or something. There is also a Facebook group for this challenge - here! Be sure to check that out! Saturday 15 December, 2018 - edited to fill out the list and add GoodReads links for book info. There is one exception, and that is for Taming of the Shrew, which goes to the Folger Library website.